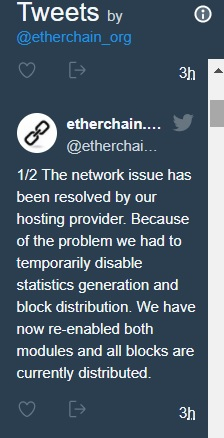 Been having problems connecting to its servers and last night experienced missing blocks. Seems they had to turn off stats generation and block distribution. Well, their tweets have confirmed it. Better check your stats. Its been ok mining with them in the past but lately, its been very erratic. Looks like I have to switch pools soon. I spotted more missing shares for some slots today. Suggest you look at your stats and raise a support ticket to them.